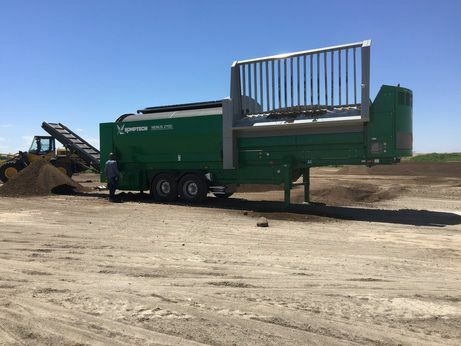 The men from Komptech brought out the brand new NEMUS 2700 Compost Screener out to Magic Valley Compost for a demonstration today. 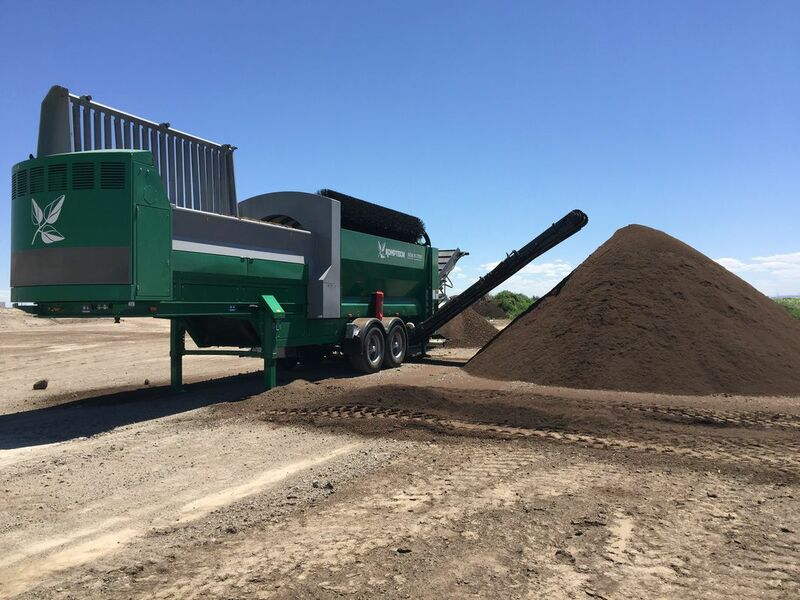 Fully automated, this new generation of screener brings not only great quality compost, but also cuts down on production time. 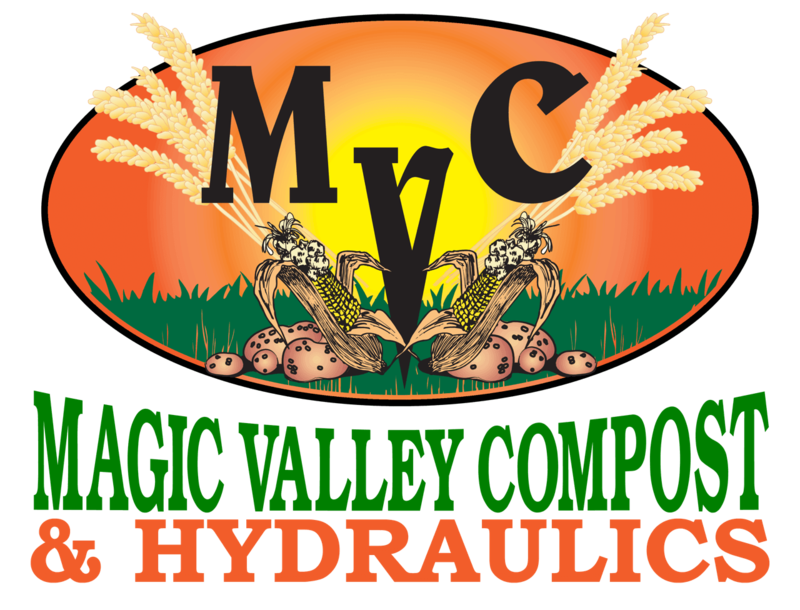 MVC wants to thank the guys from Komptech for the demonstration and all the great information they gave us this week!